I didn’t think the zombie trend could get any dumber, but it’s happened. 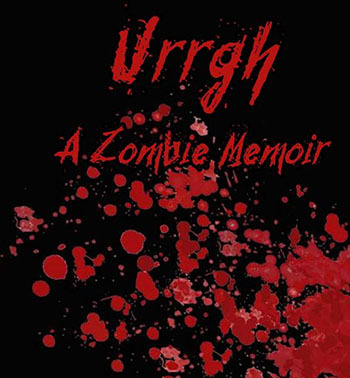 “Urrgh: A Zombie Memoir” is written in “zombish,” which the authors seem to imply is the language of zombies. You can read the first few pages online, but don’t say I didn’t warn you.